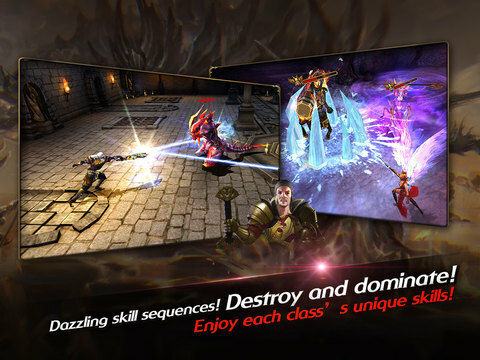 Blood Raid is a free to play 3D mobile MOBA developed by Netmarble for iOS and Android. 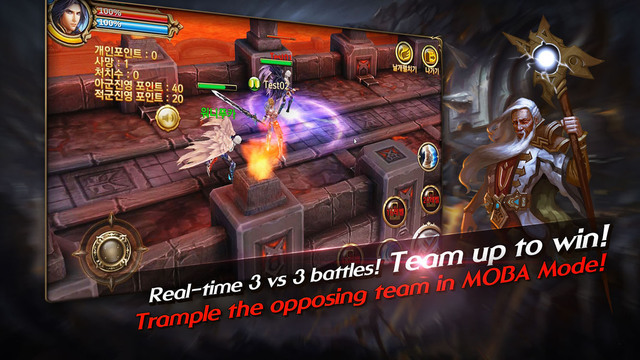 Blood Raid features an exhilerating singleplayer mode where players can fight their way through grunts, vile bosses, and destroy anything else standing in their path, but Blood Raid's main draw is its intense PvP battles. 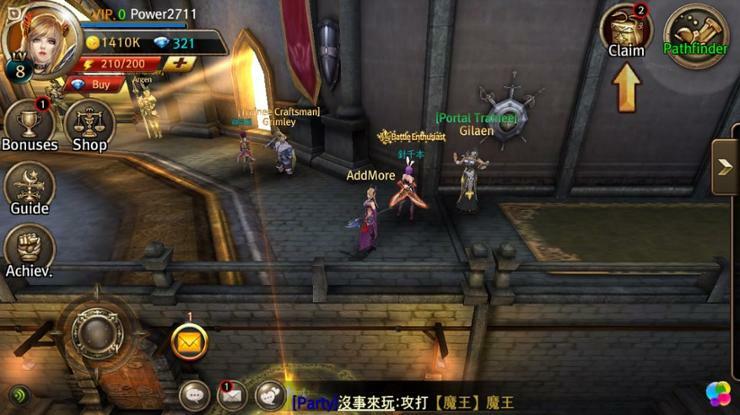 Players will be able to create their own character and face off against each other in different match types with different numbers of players, testing their skills against each other with the ultimate goal of becoming the best known warrior. 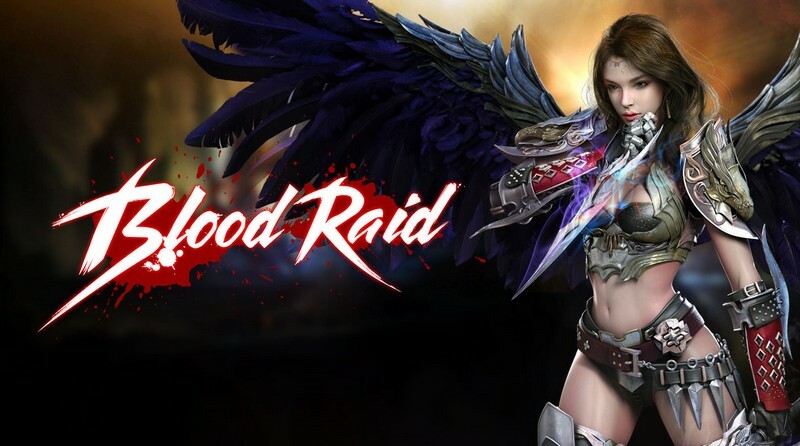 Blood Raid's fast-paced combat will have you yearning for even more PvP mayhem! Combo Attacks: Chain your skills together with some more of your own skills, or even your teammates skills to unleash some deadly combos. Weapon Forging: You can forge your own weapons that will come with exciting, new effects to increase your damage output even more. 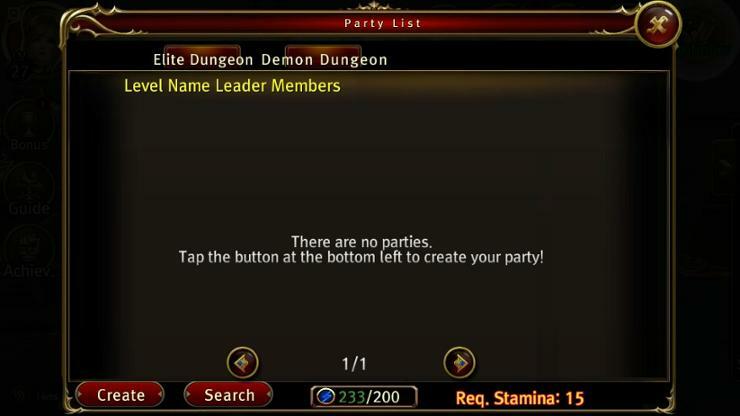 Varying Class Roles: The Fighter, Assassin, and Mage classes all have their own benefits and drawbacks in terms of combat range and damage output. 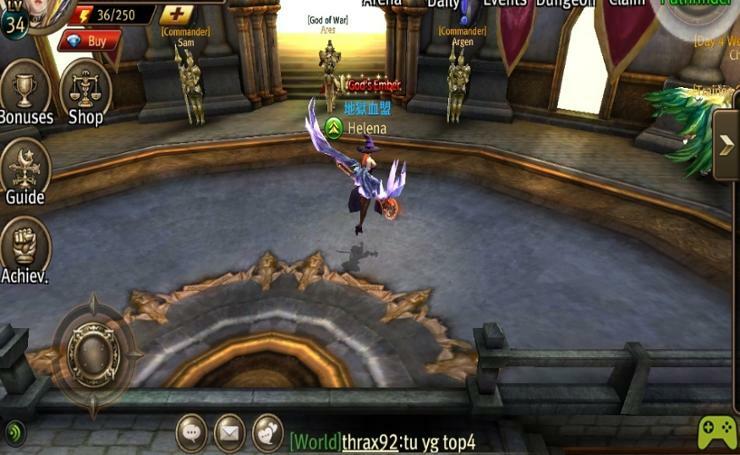 Team or Solo Play: Fight against other players in one-on-one matches or take them on in 3v3 or even 10-player battles! 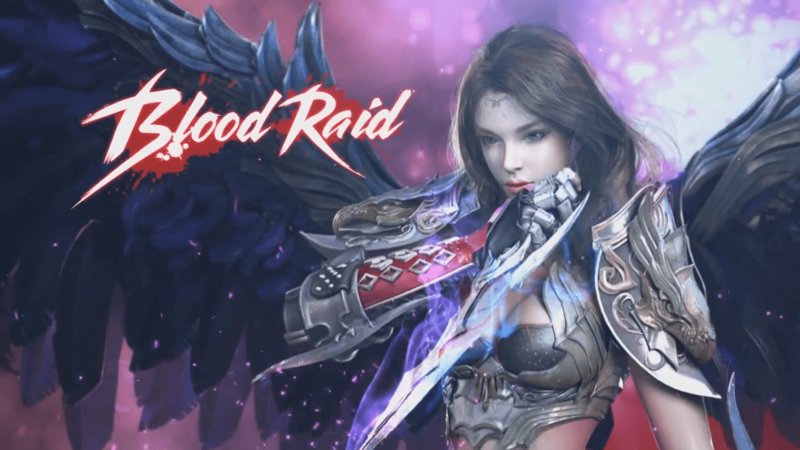 Blood Raid, Netmarble's new mobile action RPG, launches today on iOS and Android.